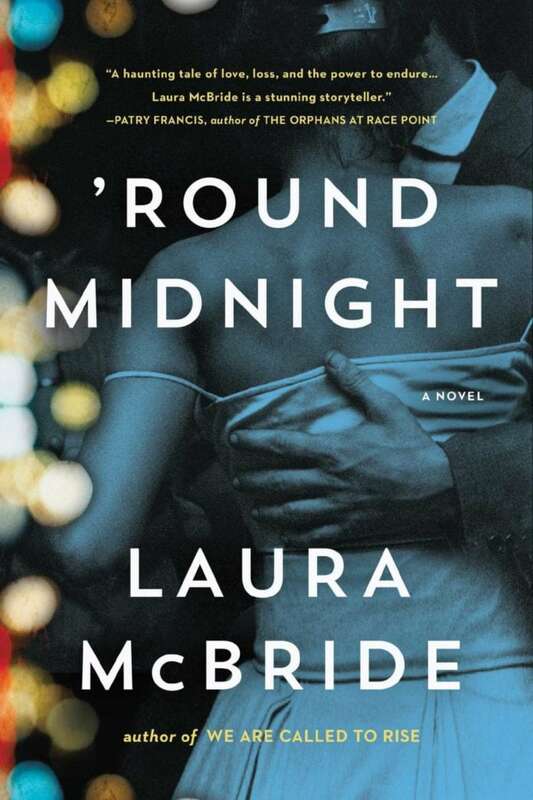 Laura McBride (“We Are Called to Rise”) has an exciting new novel, “‘round Midnight,” that’s now on sale at Barnes & Noble and other book sellers. It’s a page-turning, fun to read book that spans six decades of life (especially night life) in Las Vegas. McBride’s novel starts with feisty June Stein, who opens the El Capitan casino in Vegas with her husband, Del, in the 1950s. The story continues as it slowly includes three other women whose lives become involved with June and the casino. El Capitan flourishes as it becomes an enormously successful nightclub as well as gambling spot. The nightclub’s popularity is thanks in large part to its charismatic black singer Eddie Knox. In a major plot twist, the talented headliner has also caught June’s eye. This book offers an engrossing look at how Vegas grew from a dusty gambling town into the gambling and entertainment center we know today. But ‘Round Midnight is also an intimate peek into four women’s stories. All their lives are changed, for better or for worse, at the club’s Midnight Room. The other three women are: Honorata, a mail order bride from the Philippines who strikes it lucky at the casino on a weekend trip from her home in Chicago. Engracia is a Mexican immigrant who works as a maid for Honorata. An African-American teacher Coral also has secrets to hide. There are few things that make me happier than finding a book that captures my attention and keeps me riveted to the characters for days. This novel did that for me, and I think it will have the same appeal to most readers. Its filled with independent, heroic women whose lives resonate with ours today. McBride is coming to the North Texas area for a book signing event next week. She will also discuss ‘Round Midnight at the Barnes & Noble, 801 W. 15th Street in Plano, at 7 p.m. Wednesday, May 17.